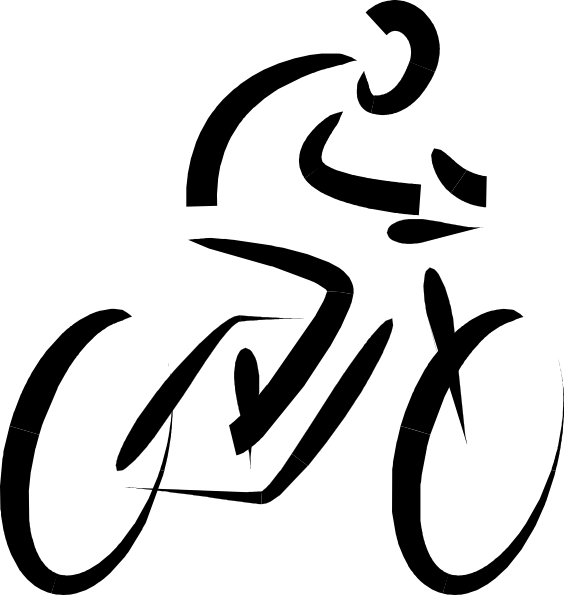 Chapter YEA Member rate for the Cycling Tour including Dinner. Also available to Student and Life Members of the Chapter. Guest rate for the Cycling Tour including Dinner, available to all. Chapter Member rate for Dinner only. Chapter YEA Member rate for Dinner only. Also available to Student and Life Members of the Chapter. Guest rate for Dinner only, available to all. For individual and multiple golfer registrations (including foursomes). Dinner is included. New this year! Take a 90 minute ride through the scenic countryside south of Schomberg along a marked route. Road worthy bike and helmet required. Start and finish at Nobleton lakes. Showers available. Join the golfers afterwards for dinner. *Prices shown are per person registered. Foursomes can be registered by simply adding 3 guests during first golfer registration. Multiple foursomes can be added by continuing to add more guests. If you do not know your guest names, use your company name and "Guest" as the first and last names respectively. PAYMENT AND REGISTRATION MUST BE RECEIVED BY MONDAY MAY 25. PAYMENTS WILL NOT BE ACCEPTED ON THE DAY OF THE TOURNAMENT.